Not a watch but an important piece in my collection. An inspiration from within the manufacture for so many modern pieces that followed. Such a nice piece, really beautiful ! 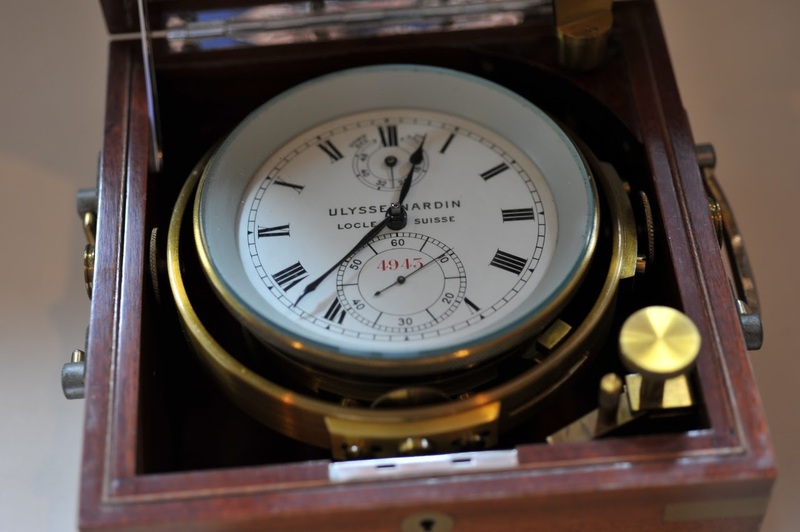 Class 1 Chronometer, whose regulator/ruler should be Dubois, Werner.